Tonight I used Lyft for the first time. All I have to say is I made 2 new friends tonight!! Brian and Tralane were my drivers and they were so COOL!! I have to say that Lyft is affordable and the pink mustaches are so cute 😉 There are tons of drivers in my city so each time I requested it was less than 10 minute wait at least 3 drivers were called each time. They drove the city streets very safely which is more than I can say for most cab drivers. 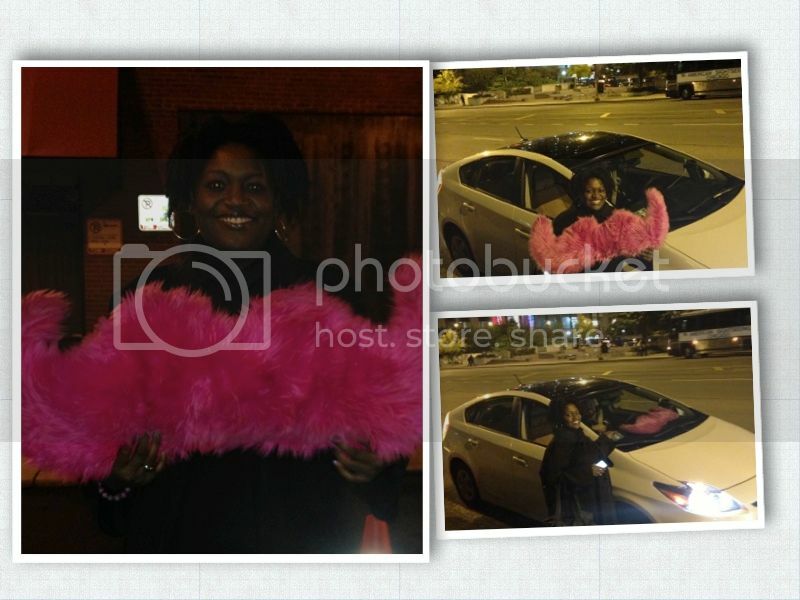 I highly recommend Lyft to my readers, friends and family. The great thing about Lyft is it is attached to your debit or credit card so you do not have to pay the driver when you get out it automatically deducts from your card.